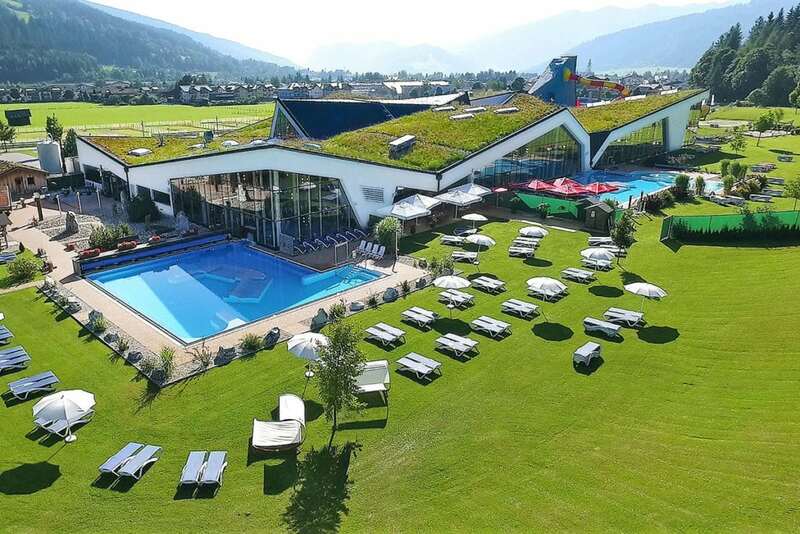 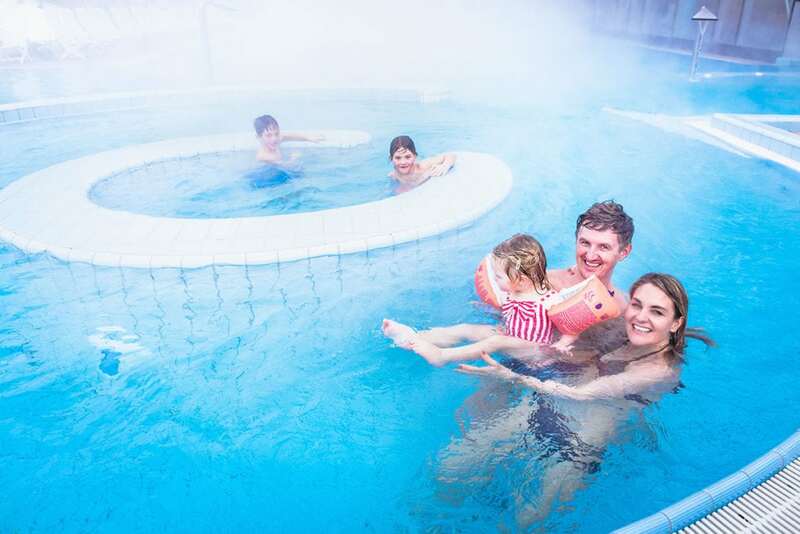 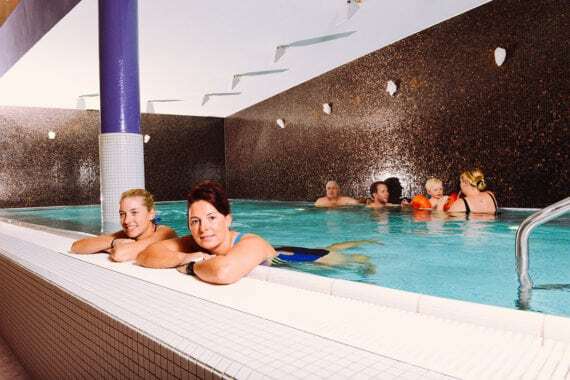 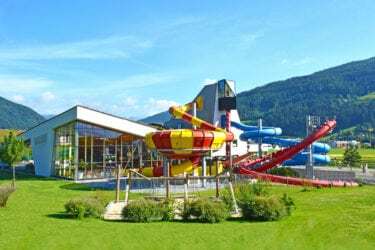 A wonderful time-out with the family on your summer and winter holiday awaits in Altenmarkt im Pongau in the Adventure Thermal Spa Amadé, which is situated just 650 m away from our Ferienwohnungen Eckart. 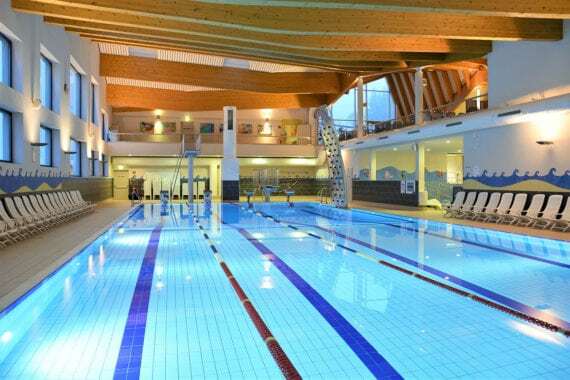 The great range of facilities including fun water slides are ideal for children and teens. 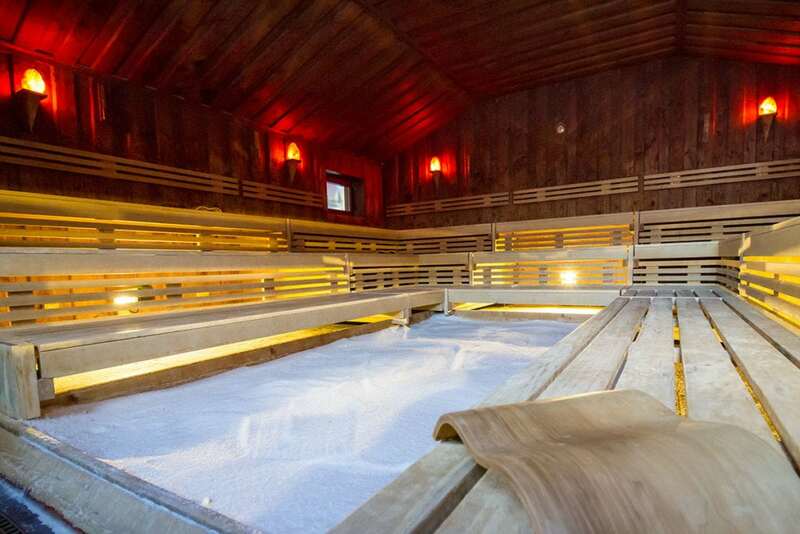 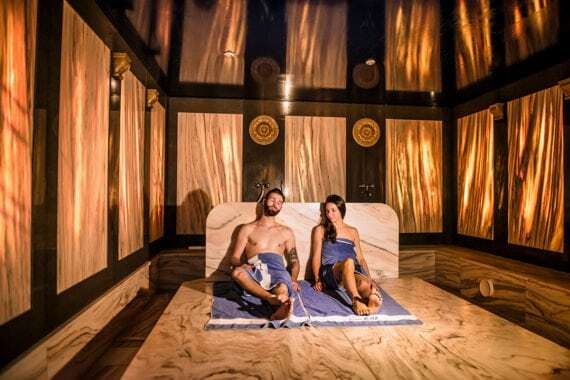 The spacious sauna area offers plenty of space for relaxing and savouring the various infusions. 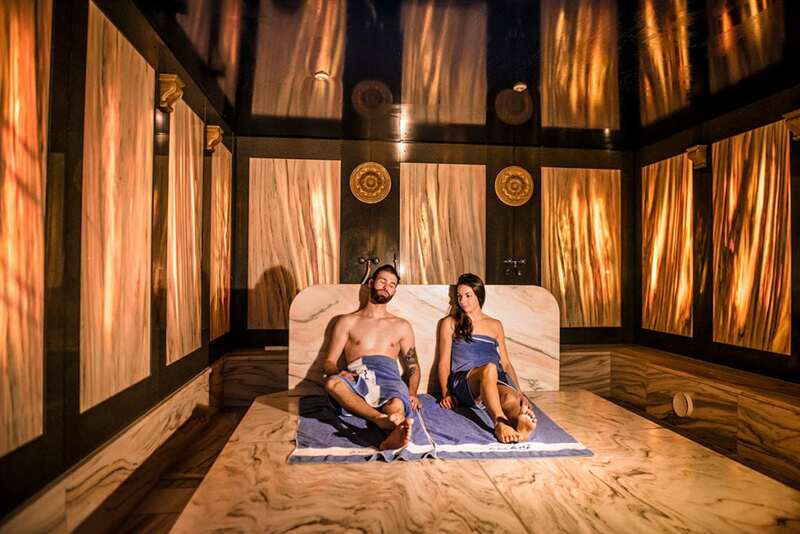 You’ll be pampered by culinary delights in the self-service restaurant. The Adventure Thermal Spa Amadé is open 365 days a year!